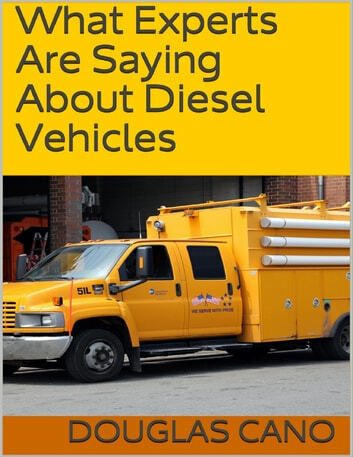 As you probably already know, diesel engines get better fuel economy than gas, simply because they don't need to burn as much fuel as gasoline engines to get the same amount of power. Diesel engines are built heavier than gas engines, to help sustain the added stress of the much higher compression ratios. 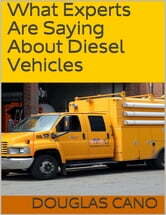 Diesel engines don't have an ignition system either, so you'll never have to tune them up. The exhaust systems will last longer as well, as the exhaust on a diesel isn't as corrosive as an exhaust on a gasoline engine. GRAB A COPY OF THIS EBOOK TODAY!